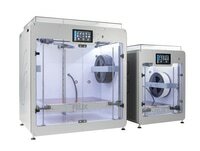 The FELIX Tec Series of 3D printers are designed to provide a highly functioning 3D printing tool for makers that want to focus on making with a reliable, high quality output. 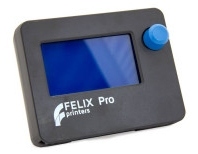 FELIXprinters is your technology supplier, strategic partner, and guide as you unlock the potential of 3D printing for innovative product design, education, research & development, and production. 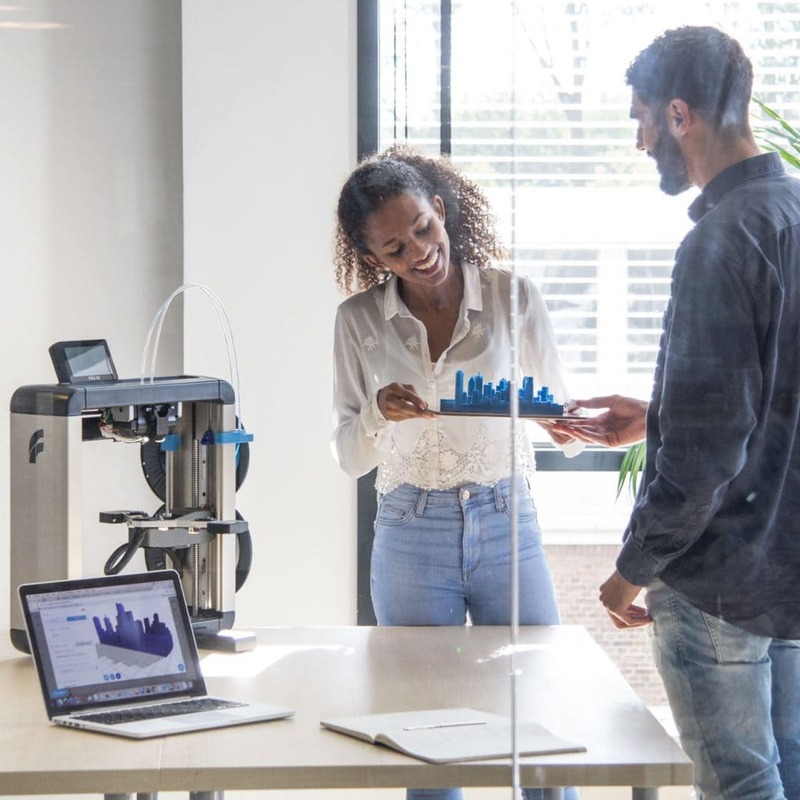 We are redefining the market for 3D printing technology and business solutions to ensure we meet the requirements of an ever more demanding industrial sector. 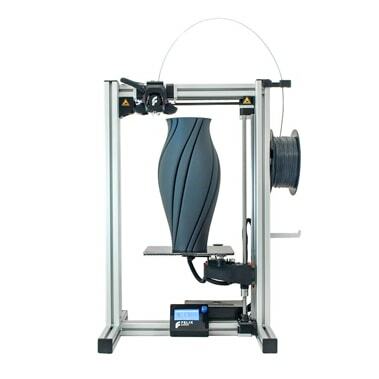 We have the engineering expertise to develop and manufacture tailor made 3D printing platforms for specific customer applications through our partnership approach. 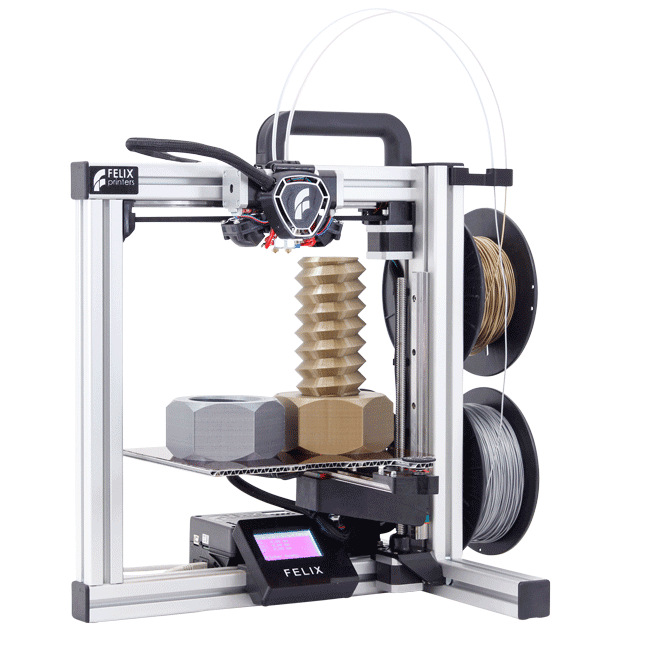 Interchangeable full-metal hot-ends, highly accurate sensors, smoother print results. 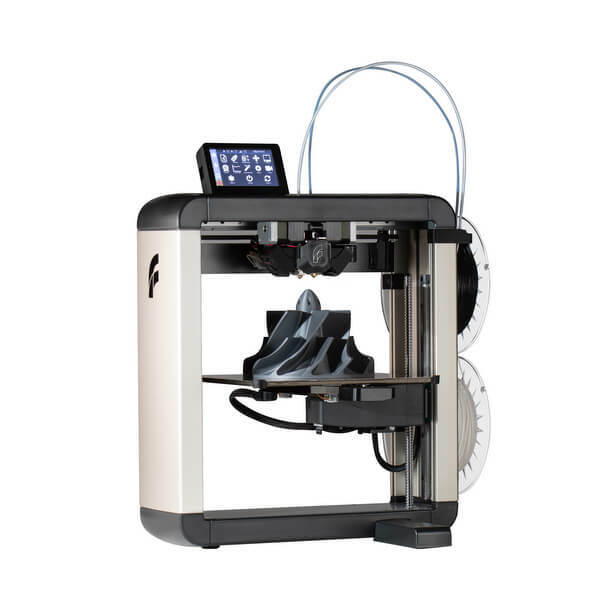 The quality and performance combined with a seriously large building height.